Jackets Johannesburg – Corporate Gifts Johannesburg is a top supplier of jackets within the Johannesburg area and across the country, we can deliver all over South Africa. A jacket is a beautiful way to represent your company. It’s a very identifiable and versatile item of clothing that we can easily create with your company brand. A jacket makes a fantastic part of any corporate uniform. It’s warm, it can be weather resistant and it’s a great way to layer up and keep cosy during winter. A corporate jacket is also a great way to identify your team when you’re out at an event. From a Formula One pit stop to a film crew, jackets are a nifty way of knowing who is who and spotting your team mates from a long way off. This makes a jacket the perfect branded item of clothing for both work and leisure. The jackets that we supply are from top quality brands to make sure that you get the best possible results from your branding. We even use some of these brands ourselves, and we are very impressed with the quality of jacket that we have had from these ranges. 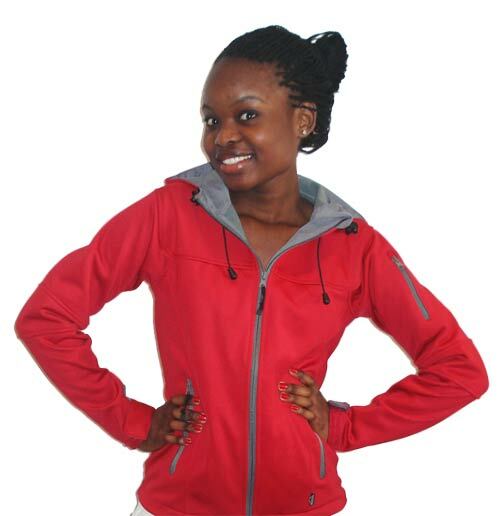 Branded Jackets Johannesburg can be a wonderful part of a corporate uniform. Corporate clothing is meant to be hard wearing and long lasting, as a uniform should be. You want clothing that will withstand everyday wear and still come out on top. Corporate Gifts Johannesburg offers a wide range of top quality jackets as well as a range of branding methods and placements so that you can get the corporate jacket of your dreams. Softshell Jackets are, as the name implies, soft. They’re made up of a mix of polyester and nylon that together form a fabric that’s both stretchy and durable. This gives it a better fit and allows you a full range of motion while you’re wearing it. This makes them popular choices for outdoor activities like hiking. It also makes them very good corporate uniform items because when you’re working you want to be able to move freely so that you can perform all the tasks you need to without waging war with your own clothing. A great way to stay comfortable and looking chic is with Softshell Jackets. Windbreaker Jackets are light, weather resistant shells that are meant to keep the wind out. Wind chill can really make a cold day absolutely icy and being able to take that edge off can warm a person up considerably. That is the purpose of a windbreaker, to keep some of the elements off. They’re not heavy so if you feel like layering up underneath it and using the windbreaker as a shield. When you’re looking for something light and versatile that will still allow you to breathe, then the solution is Windbreaker Jackets. 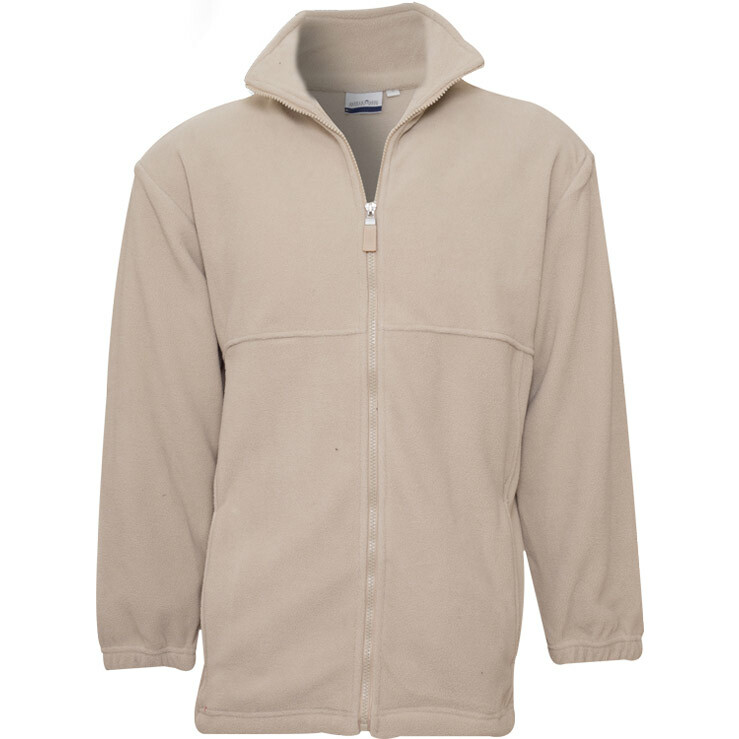 Fleece jackets are made from warm and snuggly polyester fleece. They make great layers between heavier jackets. On their own, they’re still super cuddly and look really good, especially with an embroidered logo. Embroidery and fleece complement each other beautifully. 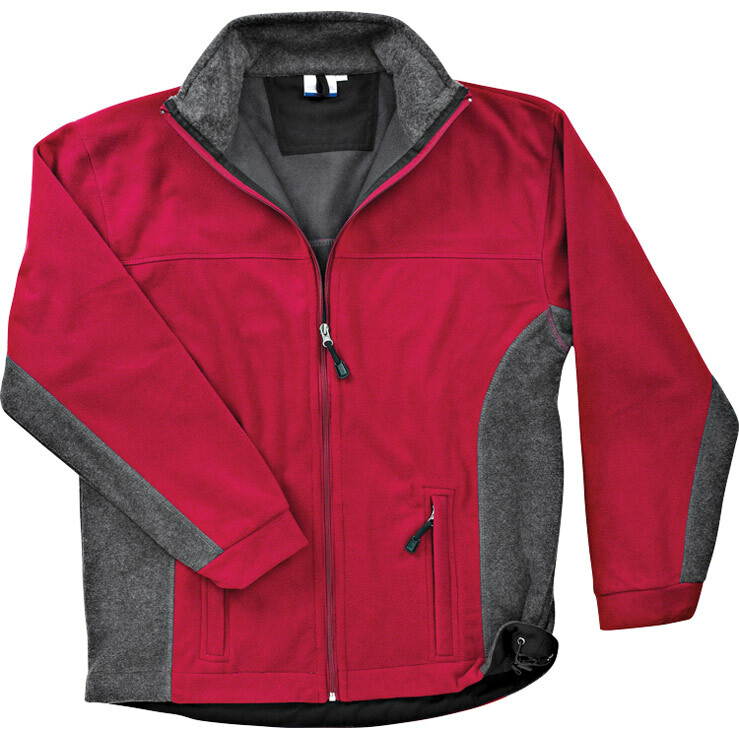 A fleece jacket is a winter essential and makes for a beautiful part of a corporate uniform as it can come in many colours and is a super great way to keep your employees snug during the winter time. For warm and slightly fluffy, nothing beats Fleece Jackets. Parka Jackets are warm, padded jackets that often have a hood lined with some kind of faux fur or fluffy fabric to keep you extra warm. Parkas are the kind of jackets that you find in extremely cold areas. They often have padded pockets of stuffing worked into their design to keep air close to your body and keep you as warm as possible. They are lined, heavy jackets meant for cold weather. This is the sort of jacket that often comes with a wind placket to keep out the breeze and some kind of adjustment around the hems cuffs and collar to keep your body heat as close to your body as possible. As a corporate jacket solution for chill winters and areas, we have a selection of beautiful Parka Jackets. Brand Name Jackets Johannesburg – What sort of quality are the jackets that we stock? We do our very best to provide our customers with the best possible quality. Which is why Corporate Gifts Johannesburg stocks brands like Elevate, Slazenger, Barron and US Basic. These are brands that we know and trust. Having a brand name jacket be a part of your corporate uniform is a guarantee of quality. A good brand has a good history, and consistent quality throughout their products. Here’s a little bit more about the brands that we stock. Slazenger Clothing is a brand that has been around for over a century and a half. Founded in 1855 in the UK, they are a brand that has long been associated with sports, especially tennis. They provide high quality sports gear and corporate apparel across the world. We have branded Slazenger jackets at the office, specifically the Slazenger Catalyst Softshell, which has lasted through five years of heavy wear and still looks like it just came in yesterday. When it comes to beautiful, top quality corporate apparel, we trust Slazenger Clothing. Elevate Clothing is a beautiful brand. Their founding principles are togetherness and joining together in spirit. 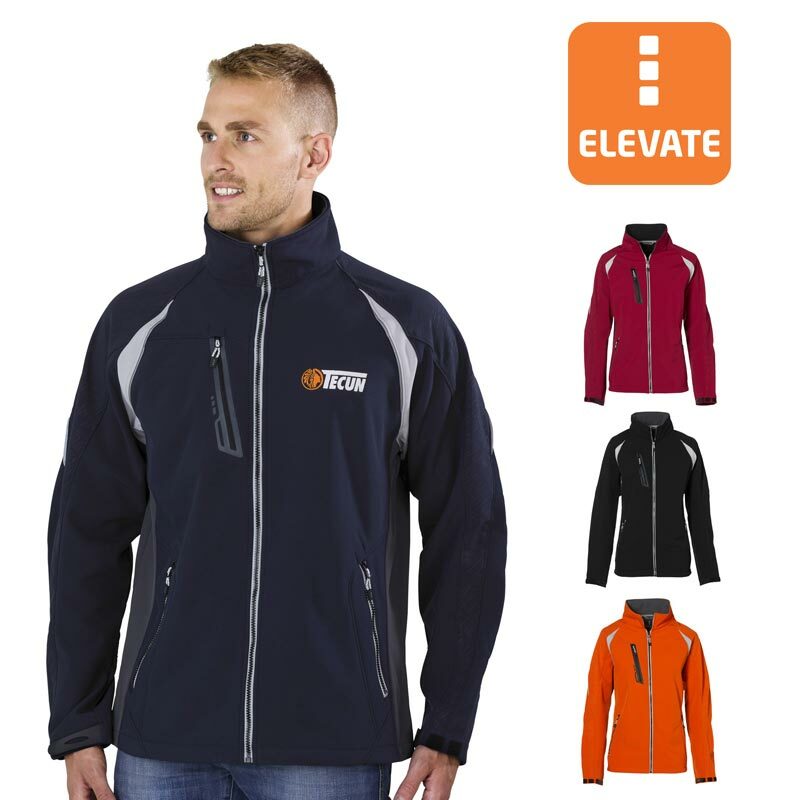 Elevate was founded in 2006 in Canada and has since then rocketed to worldwide renown, having been the chief licensee at the Vancouver 2010 Winter Olympics and worn by football stars and royalty alike. Their brand is made up of beautiful, high end products that are made to an international standard. US Basic Clothing is a very popular brand in Europe. They focus on a range of essential clothing items, producing them in a range of colours and with good quality workmanship. They were founded in Amsterdam and have since spread their influence across the rest of Europe and the world, making them an incredibly popular choice of corporate clothing. We hope you enjoy our selection of Jackets Johannesburg.